When money is tight, most of us look for little ways to save here and there. Instead of having a food delivery, luckily there are ways to save money on food. One of those ways is taking advantage of restaurants that allow kids to eat for free. If you are unsure of which restaurants you will eat, try to have some food subscription boxes for your kids or better yet have a "kids eat free" option! Below, you can find restaurants that allow kids to eat for free or almost free. We also included the age requirements and days of the week! Buffalo Wild Wings - Every Wednesday, the kid's menu is $1.99 with purchase of an adult entree. Fazoli's - Every Tuesday, kids meals are $0.99 each from 5-8 p.m. For every adult entree, you can purchase two kids meals. Friendly's – Kid's meals are just $1.99 on Wednesdays. Fuddrucker's – Every Monday and Tuesday, kids eat for .99. Kids must be 12 or younger, and the deal is only from 4 – 9 pm. Luby's Cafeteria - Every Wednesday, kids under 10 eat for $2. The offer is valid after 2 pm. McAlister's Deli - Kids meals are $0.99 every day. Offer is only available at select locations. Old Country Buffet – With the purchase of one adult buffet, you get can get a kid's buffet for $1.99. The offer is valid from 4 - 8 pm on Thursdays. 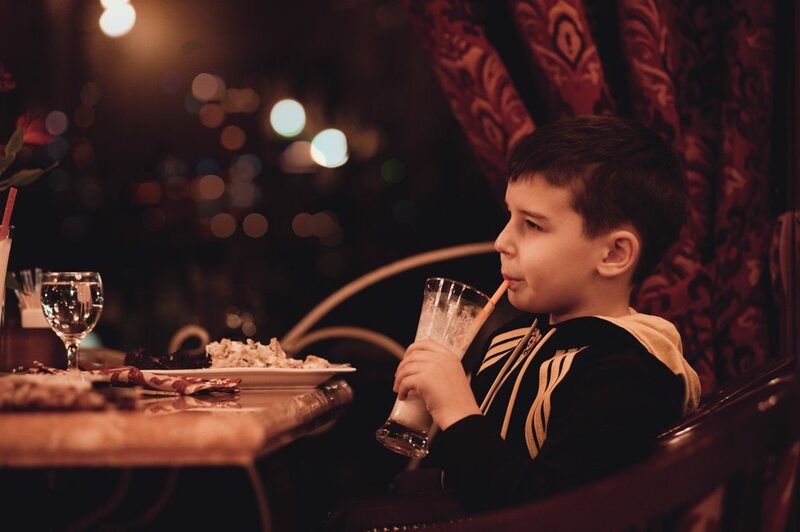 Piccadilly – For .99, you can get an entree, two sides, a drink, and a dessert for your child. The offer is valid from 11 am to 4 pm on Thursdays and Saturdays. Ryan's - Every Thursday, the buffet is available for children for just $0.99. The offer is valid for kids 11 and under. You can get two kids buffets per adult buffet. Spaghetti Warehouse – With the purchase of one adult entree, kids age 10 and younger get a kid's meal for $1.99 on Mondays. There's a limit of 2 kids per adult. WhichWich Superior Sandwiches - Every Monday and Saturday, kids meals are $0.99 with the purchase of a 7" Wich. The offer is valid for kids 12 and under. Boston Market – If you are a Boston Market VIP Club member, you and your kids get a free dessert on your birthdays. Bruster's Real Ice Cream – If your child is shorter than 40 inches, they receive one free baby cone. Carrows - Monday through Friday, kids ages 10 and younger can eat for free after 4 pm. You get one free kid's meal for each paying adult. Cici's – When you purchase a full-price adult entree, children under the age of 3 eat free. Certain locations choose this on a specific day every week instead of every day, so call ahead! Culver's – Kids 12 and younger receive a free custard with the purchase of a kid's meal. Double Dave's Pizza – With the purchase of an adult buffet, you get one kid's buffet free. Fricker's – At Fricker's, kids eat free all day, every day. IHOP – From 4 – 9 pm every day, kids can eat free at the International House of Pancakes. For each adult entree purchased, you get one free kid's meal. The offer cannot be can't be combined with coupons. O'Charleys – When you purchase one adult entree, O'Charley's gives one free kid's meal all day. The offer is valid every day, and your kids need to be age 10 or lower.  On the Border – With the purchase of a kids meal, you can get a free sundae. Quaker Steak and Lube – Between 5 – 10 pm, children eat free with an adult entree. Steak ‘n' Shake – If you spend $9 at Steak ‘n' Shake, your child qualifies for one free kid's meal. Applebee's - Kids eat free on a select day of the week. The day of the week varies for every location. Bennigan's - Kids eat free on a select day of the week. The day of the week varies for every location. Smashburger – With the purchase of an adult entree, Smashburger offers a free kid's meal after 4pm. The promotion is typically offered on Mondays, Tuesdays, or Wednesdays. Arooga's – Arooga's offers a free kid's meal for every adult entree you purchase. To qualify for a free meal, your child must be age 12 or younger. Brewzzi – If you spend up to $12 on an adult entree, you can get two free kids meals for children under 12 years old. 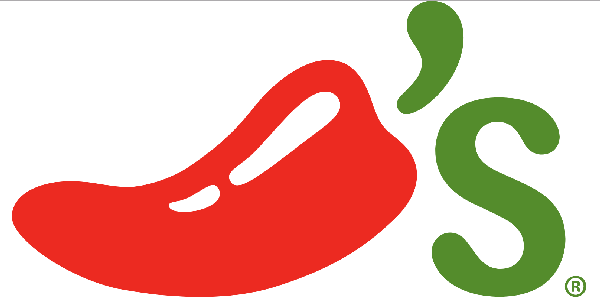 Chili's – When you buy an adult entree, you get one free kid's entree. Cinzetti's – From 5 – 9 pm, kids age 12 and younger eat for free. 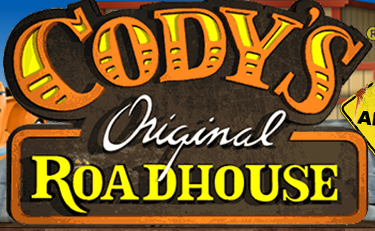 Cody's Original Steakhouse – With the purchase of an adult entree, kids age 10 and under eat free at Cody's every Monday and Tuesday. There is a 2 kid limit per adult entree purchase. Golden Corral - From 5-9 pm on Mondays, kids age 10 and under eat free. Rock Bottom Cafe – Kids age 12 and younger eat free every Monday and Tuesday. Romano’s Macaroni Grill - Kids ages 12 and under eat free Mondays and Tuesdays. Skyline Chili – Children age 4 and younger eat for free from 4 – 9 pm every Monday night. Texas Roadhouse - Kids 12 and under eat free Mondays and Tuesdays Remember, this is only for dine-in meals and can't be combined with other offers or coupons. Woody's BBQ – From 3 pm to close every Monday night, kids age 10 and younger eat for free. Atlanta Bread – Every Tuesday from 4 pm to close, you get one free kid's meal for each adult meal that you purchase. Back Yard Burgers – You get one free kid's meal for every adult entree that you purchase. Beef O'Brady's – You get one free kid's meal for every adult entree that you purchase after 4 pm. Bennigan's – You get one free kid's meal for every adult entree that you purchase after 4 pm. Kids need to be 12 or younger. Black Eyed Pea – You get one free kid's meal for every adult entree that you purchase between 5 pm and closing. Kids must be age 12 and younger. Bob Evans – On Tuesday nights after 4 pm, you get one free kid's meal for every adult entree that you purchase. Chevy's Fresh Mex – You get one free kid's meal for every adult entree that you purchase. 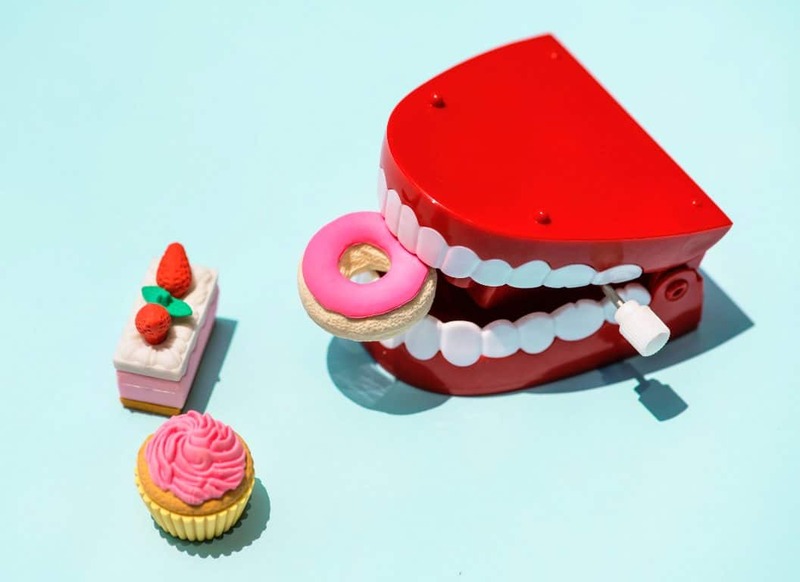 Chompie’s - Kids eat free every Tuesday. Chik-Fil-A – On Tuesday nights between 5:30 – 7:30 pm, you can get a free kid's meal if you buy an adult combo meal. Some Chik-Fil-A locations charge .99 for the kid's meals, so call ahead and make sure! Denny's – From 4 to 10 pm on Tuesdays and Thursdays, kids eat dinner for free. Famous Dave's – Kids age 12 and younger can eat for free every Tuesday at Famous Dave's. Some locations charge .99 for kid's meals as part of the promo, so be sure to call ahead just in case! Freebirds – If you buy an adult entree, you will receive a burrito or quesadilla meal for your child. The offer is valid for kids age 11 and younger every Tuesday from 10:30 am – 9 pm. Genghis Grill – Children age 12 and younger get a free meal for every purchased adult entree. Godfather's Pizza – Children age 10 and younger can eat at the buffet for free between 11 am – 2 pm, then from 5 – 8 pm. IKEA – For every adult entree you buy, you get two free kid's meals. This offer isn't valid with other coupons. Johnny Rockets – Kids eat free when you buy an adult entree and drink every Tuesday and Thursday. 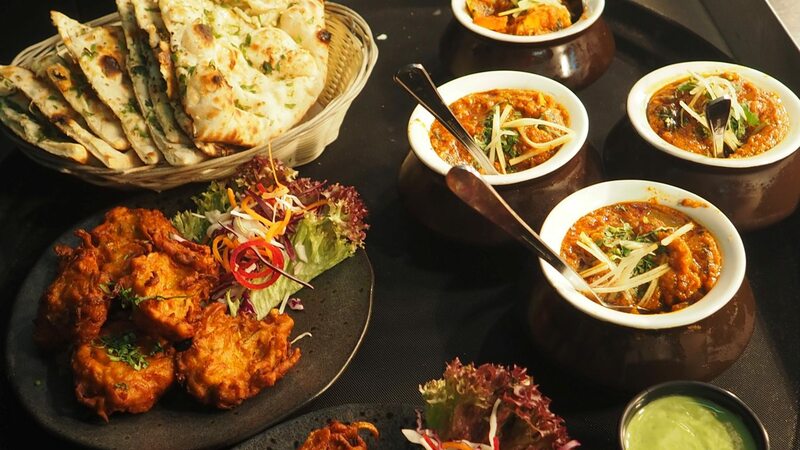 This offer is valid between 4 – 8 pm. Lonestar Steakhouse – With the purchase of one adult entree, 2 kids can eat for free. This offer is applicable to children age 12 and younger. Marie Callender's – You get one free kid's meal for every adult entree that you purchase. Moe's Southwest Grill - You get one free kid's meal for every adult entree that you purchase. Norms – You get one free kid's meal for every adult entree that you purchase. Perkins - You get one free kid's meal for every adult entree that you purchase. 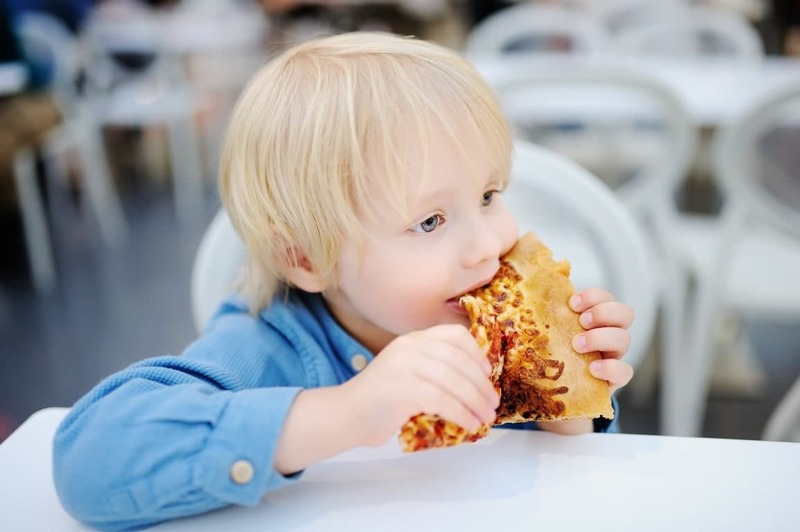 Pizza Street – Kids age 10 and younger qualify for a free cheese pizza. Ponderosa Steakhouse – On Tuesday nights between 4 and 9 pm, you get two free kid's meals for every adult entree that you purchase. Red Brick Pizza – You get one free kid's meal for every adult entree that you purchase. Ruby’s Diner - Every Tuesday night, kids eat free with the purchase of an adult entree from 4 pm until closing. 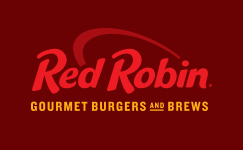 Ruby Tuesday – You get one free kid's meal for every adult entree that you purchase. The offer is valid on Tuesday nights from 5 pm to close. TGIFriday's – Kids eat free at TGIFriday's every Monday and Tuesday. UNO Chicago Grill – You get one free kid's meal for every adult entree that you purchase. East Coast Wings – Kid's meals are free from 3:30 pm to close. Firehouse Subs – You get one free kid's meal for every adult entree that you purchase. For every adult meal you purchase, you can get two kid's meals between 5 and 8 pm. You can get two kid's meals per adult meal purchased. Gatti Town – With the purchase of an adult buffet meal, kids age 10 and younger get a free kid's buffet. Jason's Deli – You get one free kid's meal for every adult entree that you purchase. Jeffery's Sports Grill – You get one free kid's meal for every adult entree that you purchase. There's no time limit, either. Kids eat for free all day. 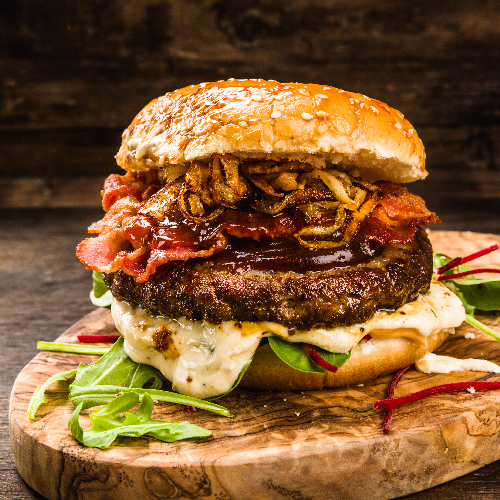 Little Bitty Burger Barn – With the purchase of an adult entree, you get two kid's meals for free. The offer applies to children age 10 and younger. Logan's Roadhouse – Children age 12 and younger get a free meal for every purchased adult entree. The offer can't be combined with other coupons or offers. Qdoba Mexican Grill – Every Sunday and Wednesday, you get a free kid's meal with the purchase of a plate of enchiladas. Captain D's Seafood Kitchen – With the purchase of one adult meal, you get two kid's meals for free. C.B. & Potts – Every Thursday, kids eat for free. Mellow Mushroom – With the purchase of a large specialty pizza, you can get up to two kid's meals for free. The offer isn't valid with other discounts or coupons. The Locker Room – Kids can eat dinner for free from 4 – 9 pm on Thursdays. The Chartroose Caboose – You get one free kid's meal for every adult entree that you purchase. Chicken Out Rotisserie – You get one free kid's meal for every adult entree that you purchase. Shoney's – You get one free kid's meal for every adult entree that you purchase. The offer is available for kids age 4 and younger. Maggiano's – All children under the age of 5 eat for free on Saturdays. Margarita's Mexican Restaurant – For each adult meal that you purchase on Saturdays and Sundays, you get two free kid's meals. Shari's – Kids eat for free every Saturday from 4 – 9 pm. Texas Land and Cattle – When you buy an adult entree between 11 am and 4 pm, you get two free kid's meals. Arriba Mexican Grill - When you buy an adult entree, you get one free kid's entree. Baja Fresh – With the purchase of an adult entree and drink, you get one free kid's meal. 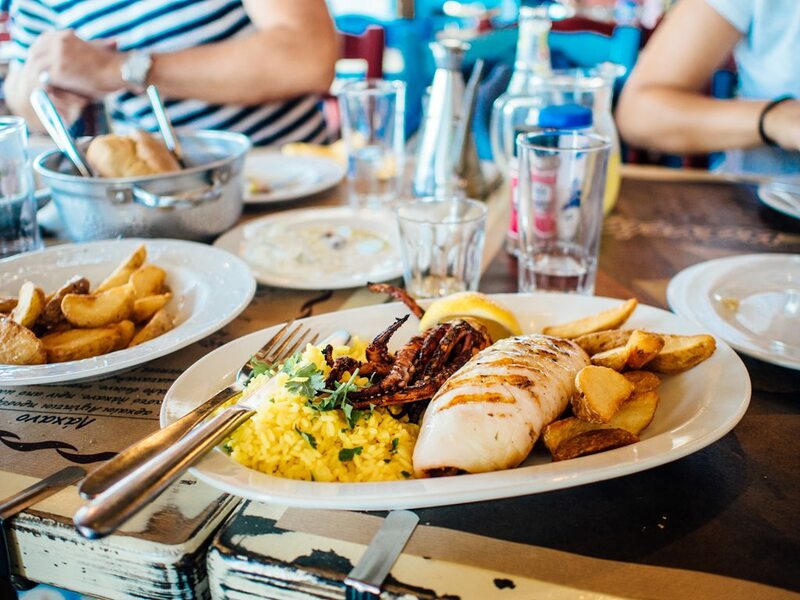 Blue Mesa Grill – With the purchase of one adult brunch meal, you get a free kid's meal. The offer is valid for kids age 5 and younger between 9 am and 3 pm. Dickey’s – If you spend $10 on an adult entree, you can get one free kid's meal. The offer is valid for kids age 12 and younger. Hooters – Every Sunday, Hooters gives free kid's meals from 11 am – 11 pm. Jose Pepper's – Kids eat for free all day on Sundays. Margarita's Mexican Restaurant – If you purchase one adult entree, you get two free kid's meals. Planet Sub – For every adult meal that you purchase, you get a free kid's meal. Slim Chicken's – Kids age 10 and younger get free meals on Sundays! Souper! Salad! – Kids age 4 and younger eat for free on Sundays! Tony Roma's – With the purchase of an adult entree, you get one free kid's meal. The offer is valid for kids age 12 and younger. White Castle - On Sundays from 4 to 8 pm, get a free kid's meal with the purchase of an adult meal for at least $4.